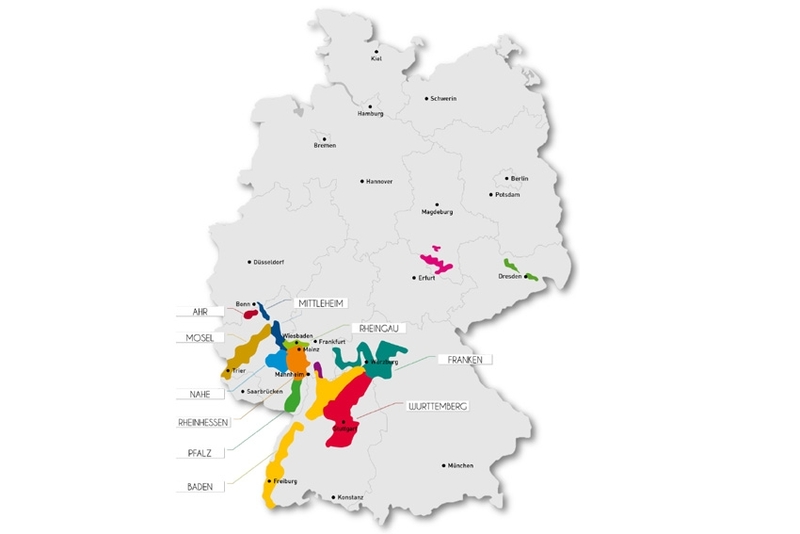 Germany has 13 major wine regions mostly located next to rivers, which moderate the climate. Moreover, 80% of Germany’s vineyards are on hills, so that the sunlight can reflect off these rivers like mirrors and help cultivate the wines. 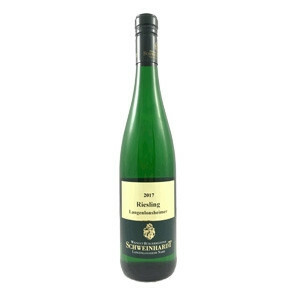 As Germany has a cool climate, one can typically expect high acidity, freshness, fruitiness and low alcohol. The sweetness of the wine depends on the winemaker, how long they decide to leave the grapes in the vine and how long they allow the fermentation to continue. A surprising fact is that Germany produces both whites and reds. Along with Riesling, the country’s white grapes include Gewürztraminer, Müller-Thurgau, Rieslaner, Ruländer (Pinot Gris) Scheurebe, Silvaner and Weissburgunder (Pinot Blanc). 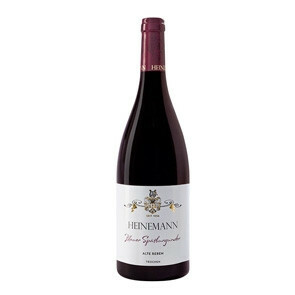 Amongst the reds, the light and earthy Spätburgunder (Pinot Noir) is the most prominent grape. 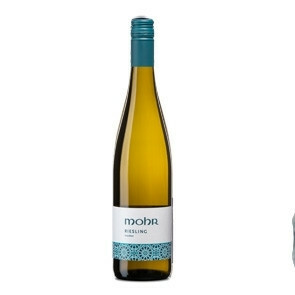 According to a great number of Sommeliers, dry German Riesling is arguably the most dynamic, food pairing white wine on the planet. 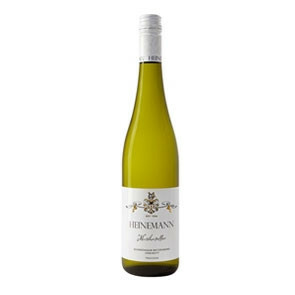 The high acidity coupled with its clean, pure flavour and the absence of obfuscating oak makes it the most exciting white wine when it comes to pairing with food. By law, high quality (QmP) wines must be produced naturally with no additive chemicals to alter the flavour or alcohol level. In addition to what the law requires, German wine makers tend to be environmentally conscious with many practicing organic and biodynamic growing methods. 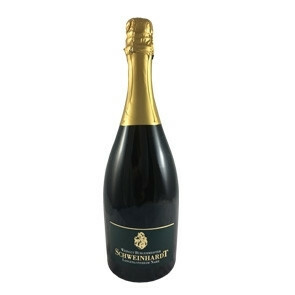 Enjoy our variety of fine wines from Germany.